Affirmation: I am blessed with nurturing vibrations wherever I go! I am gentle with myself. I recognize that kind-heartedness brings about better life situations. I am kind and compassionate with myself and others. I enjoy loving relationships. 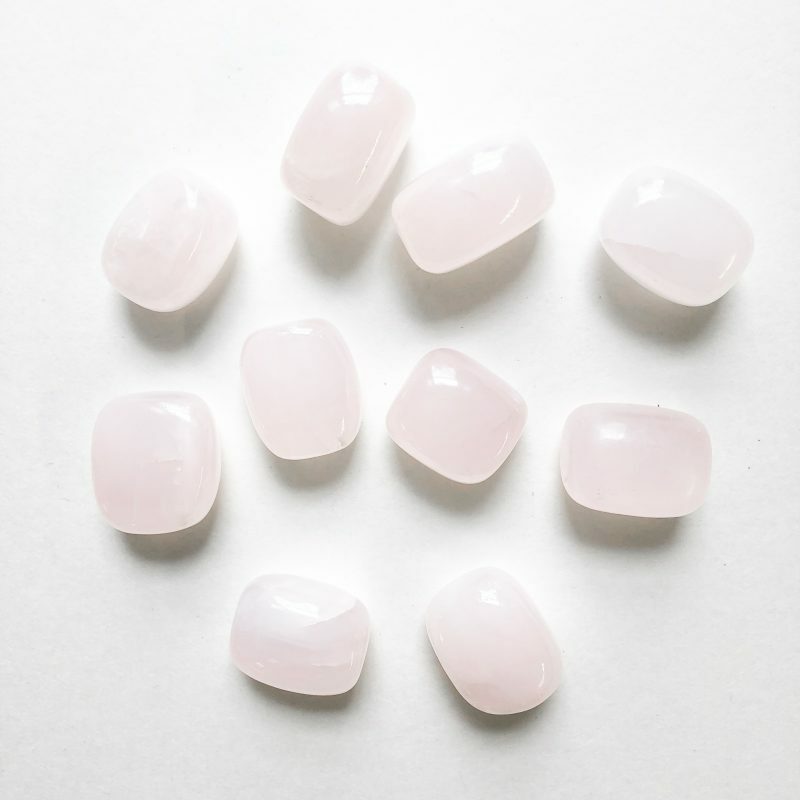 Spiritual uses: The soothing cotton-candy shade of pink calcite helps you align with the Divine Mother, the highest form of motherly love. 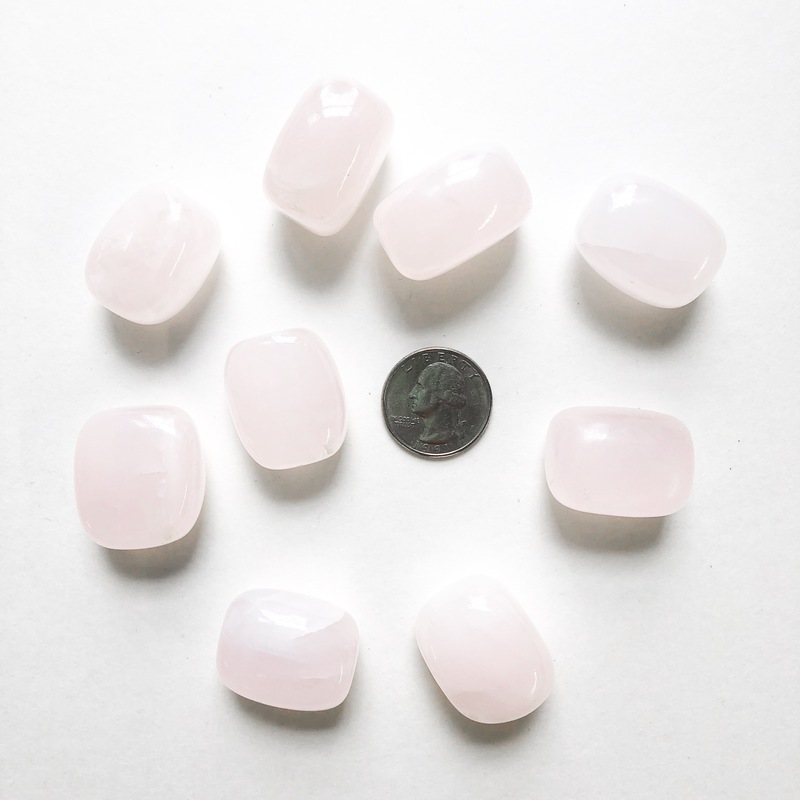 Mental uses: Pink calcite activates loving thoughts. 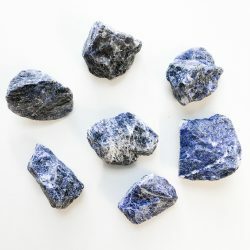 Hold this stone when you are concentrating on thinking positive and uplifting thoughts about yourself and others. Emotional uses: Pink calcite activates the opening of your heart chakra so that you can release prior feelings of hurt or fear. 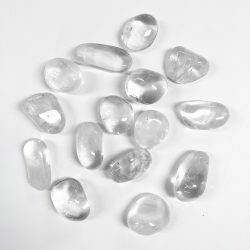 Feelings of anger and frustration can be assuaged by keeping this stone. Physical uses: Pink calcite helps you put your attention on your heart, strengthening it and supporting its proper functioning. The soft pink vibration helps relieve insomnia.